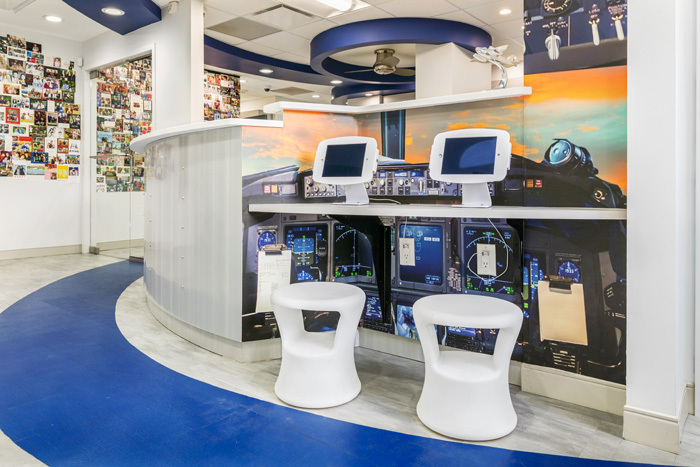 Welcome to our office tour! 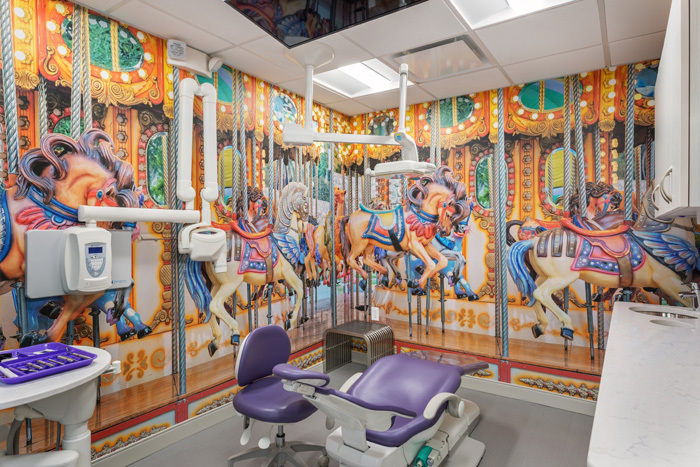 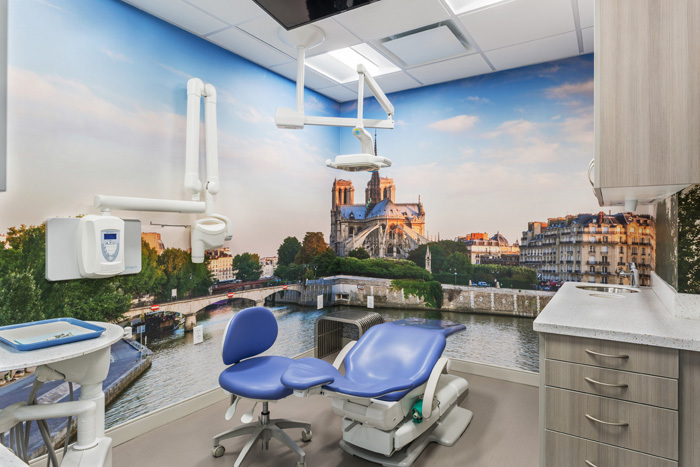 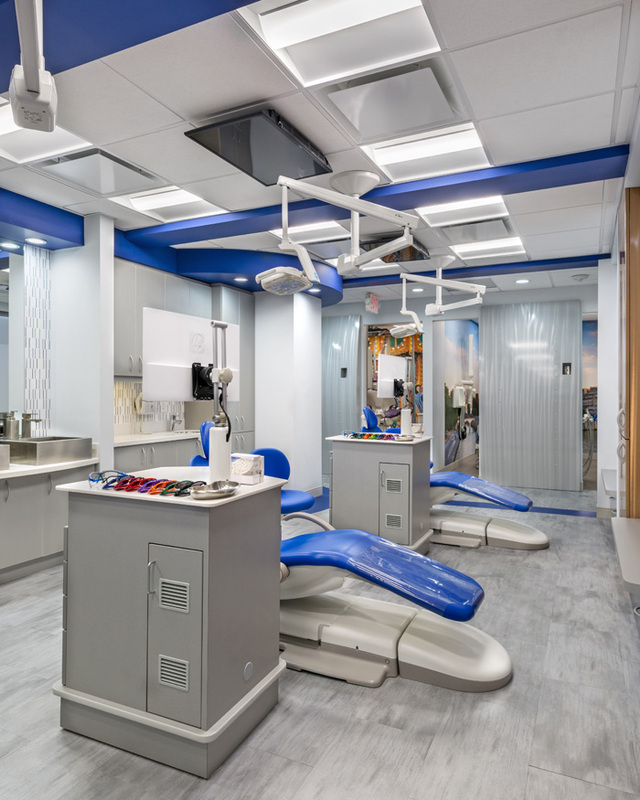 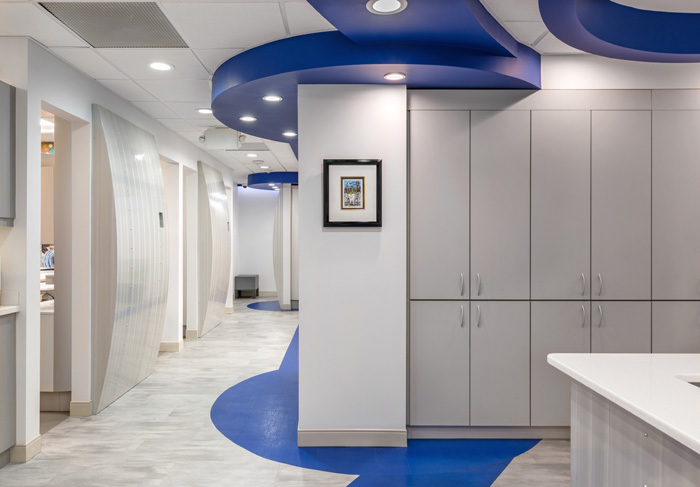 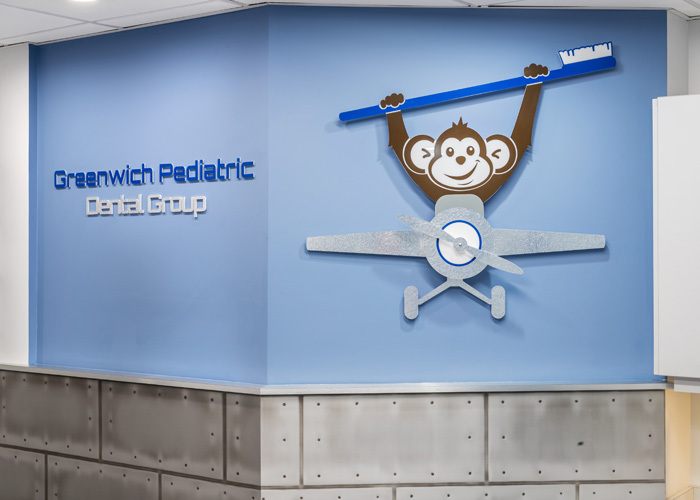 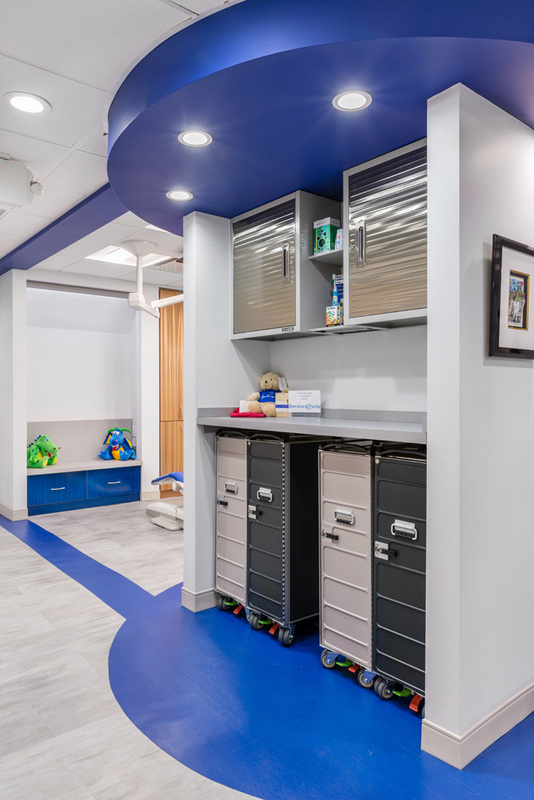 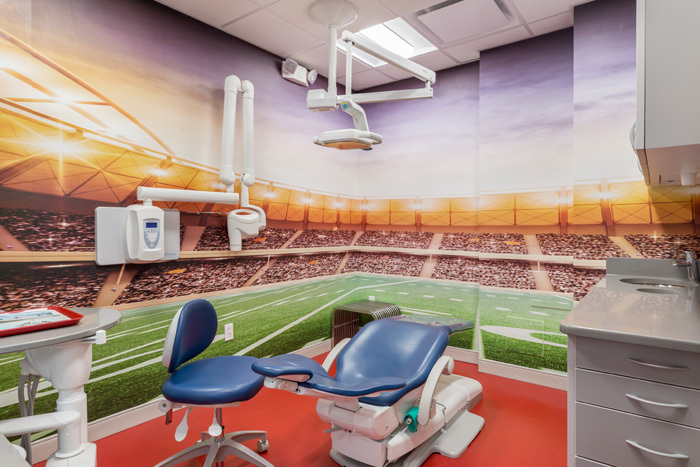 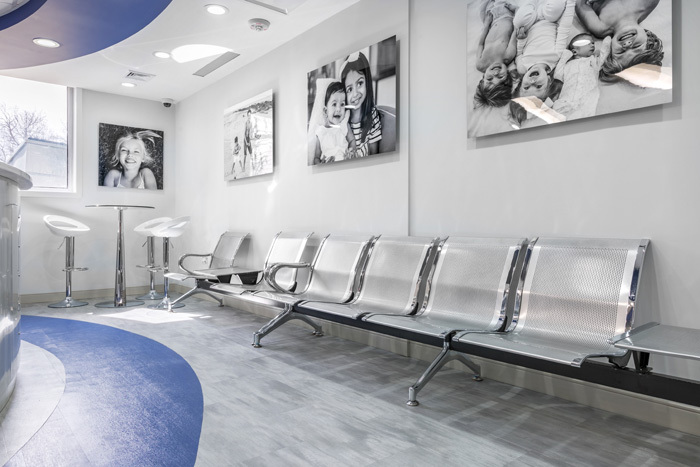 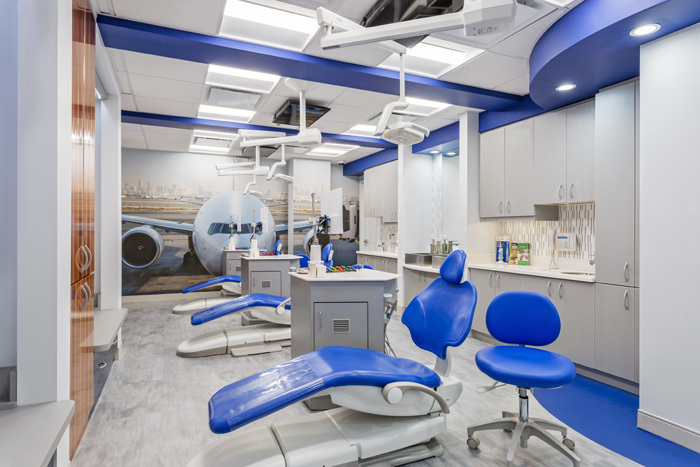 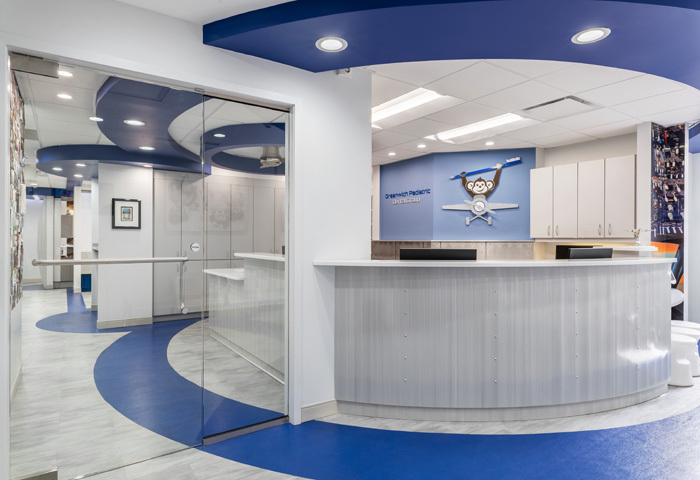 Our pediatric dental office in Greenwich is centered around travel. 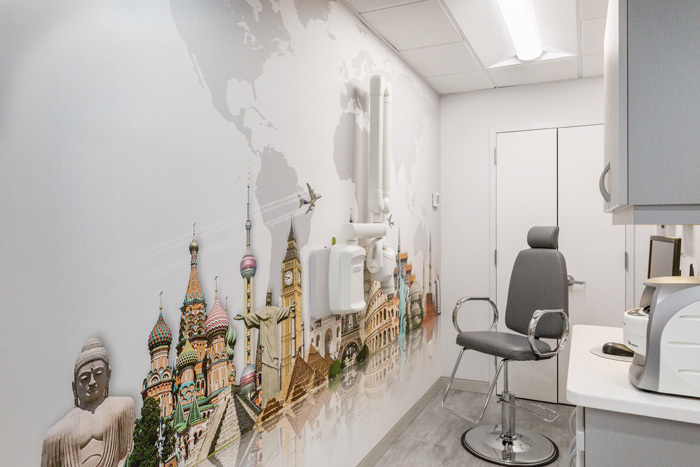 Each room takes you to a different place and we want you to join us on the trip!